If your skincare routine is complicated, there are chances that you won’t stick to it on a daily basis. 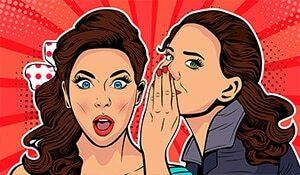 Also, the more products in your daily beauty regimen, the more skin concerns—like reactions and irritations. While your skin’s needs change with time, thus leading to changes in your routine, it’s best to keep it simple and uncomplicated. If you’re wondering how to simplify your skincare steps, read on! Cleansing is the most essential step in your skin care routine. However, keep in mind that over-washing your face is not the best option. It’s ideal to wash your face twice a day—morning and night. If you do not feel the need to cleanse in the morning, it’s a must to clean your face with a cleanser or hydrating face wash in the night to get rid of the pollution, grime, oil and makeup that has been resting on your face at the end of the day. Try the Dove Beauty Moisture Conditioning Facial Cleanser that makes your skin softer, smoother and more supple. To simplify your skin care routine further, you can totally skip sunscreen but ensure that your moisturiser is infused with SPF 30 or more. This way, your skin is being moisturised and at the same time, protected by sun damage. 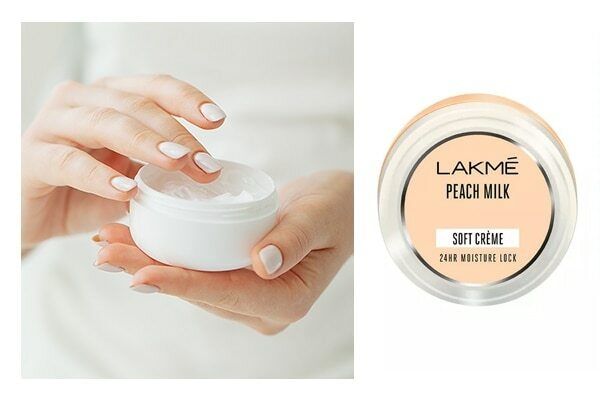 We love the Lakme Peach Milk Soft Creme Moisturizer that not only nourishes your skin, but also locks in moisture for 24 hours. To treat your skin from dryness, pigmentation, acne and wrinkles, a face serum is the best solution. Serums have higher concentration of active ingredients and penetrate more deeply, thereby solving all your skin concerns. 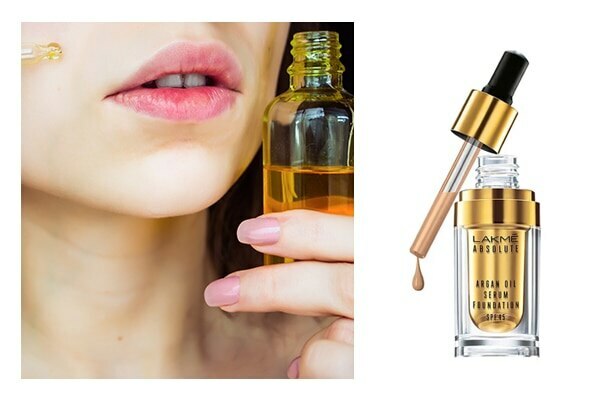 Get your hands on the Lakme Absolute Argan Oil Serum Foundation With SPF 45 which is rich in Moroccan Argan oil, has a silky fluid texture that blends easily into the skin and contains SPF 45.